Very common to find loose, but cape is often missing. Extremely rare on card. 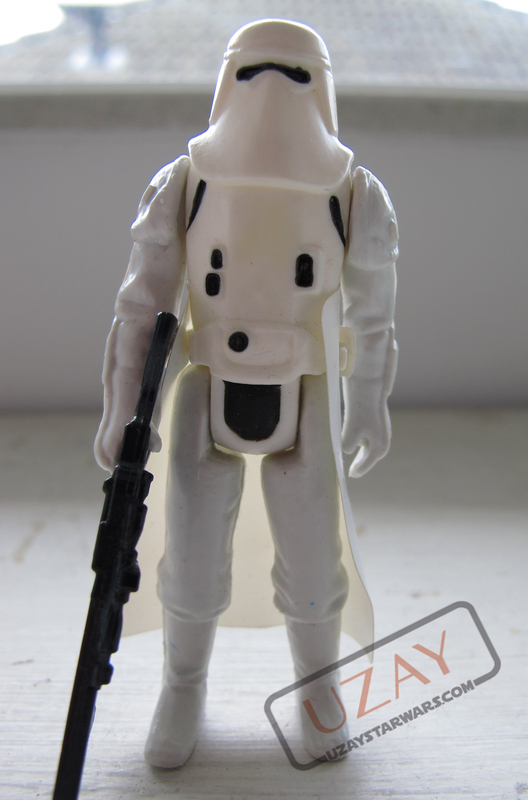 Bubble is often yellowed. 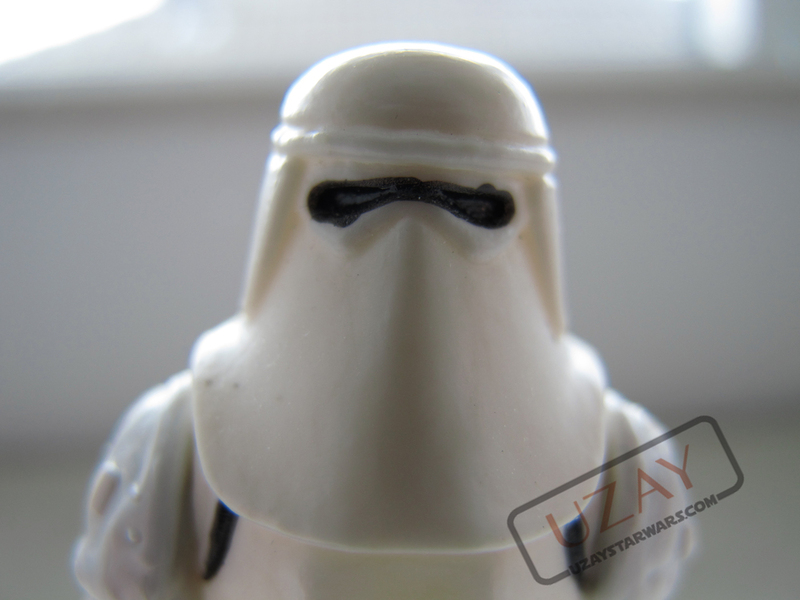 Prototip Uzay kartonu içersinde stormtrooper paketi, Lee's Toy Review mecmuasının 1999 tarihil, 87 nolu sayısında yayınlanmıştı. Bu figürün nerede olduğu bilinmemektedir. 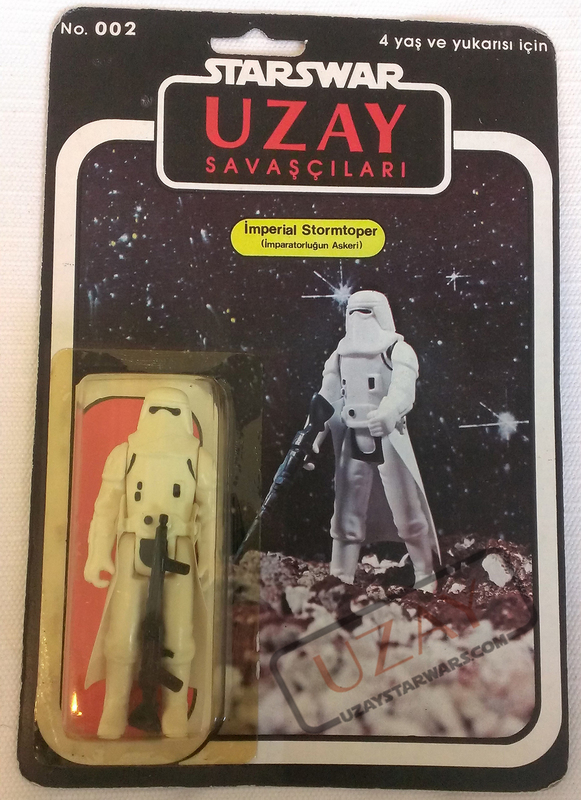 Prototype Uzay card back with snowtrooper packaged inside. Featured in "Lee's Toy Review" magazine #87 in 1999. 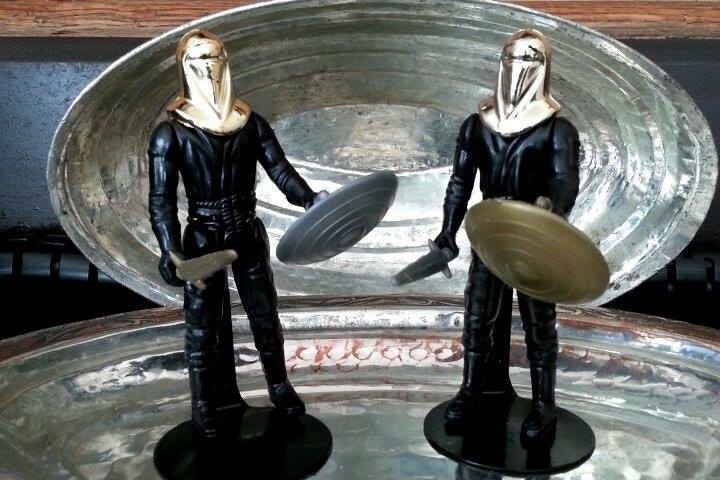 Location of of this item is currently unknown, but is believed to reside in a private collection.